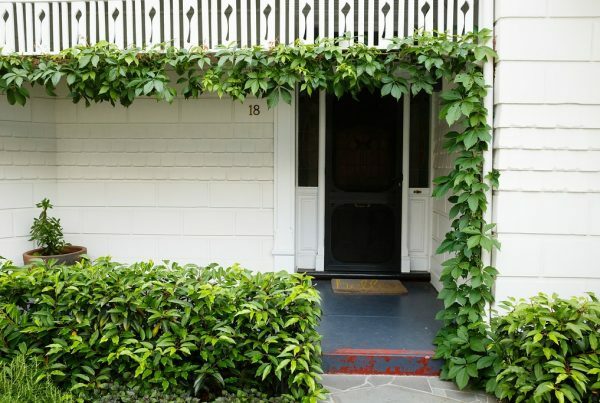 Established in 1977, we are a second generation family business at the forefront of the Melbourne Landscaping industry. 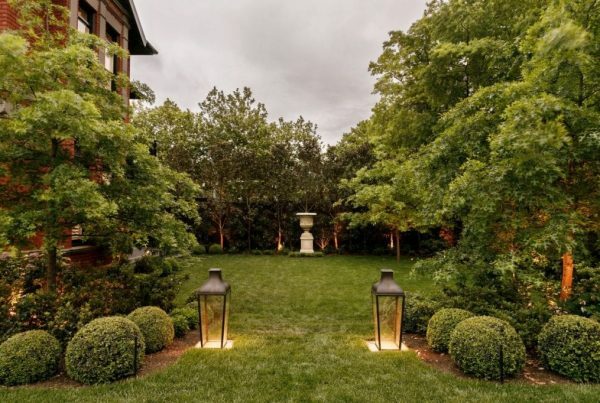 The Normark philosophy is to provide a seamless client experience, overseeing the complete process from landscape design and architecture through landscaping construction to garden maintenance. From inner city courtyard to large commercial open space Normark will deliver. 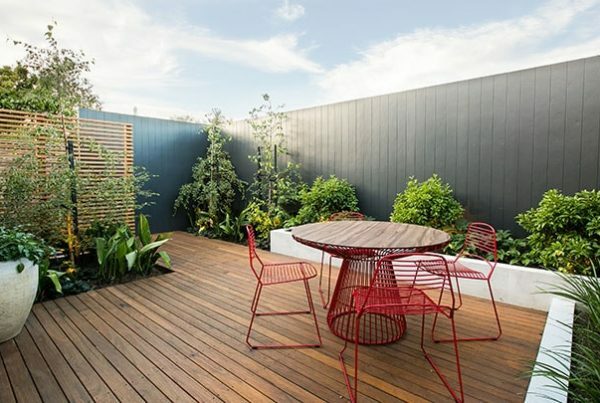 The Normark journey begins with design with all the elements to consider in a garden the design process is crucial to achieving a successful connection between your lifestyle and home, providing a platform for diligent planning and considered decision making. Embracing the requirements of your client brief, our team will join the dots and drive the creative direction as the design evolves. The journey begins with a site meeting to discuss your brief and assess the existing conditions. This will allow us to provide a landscape design proposal at the conclusion of this meeting. 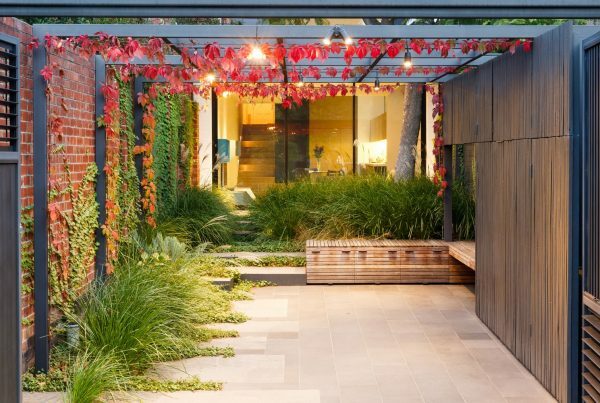 A plan view landscape design is presented detailing planting options, material selections and image mood board. Once finalised the design can be developed into working drawings for construction. This will document elevations, site levels, construction specifications along with planting, lighting and irrigation plans. We’re breaking away from the stereotype of unreliable trade service. 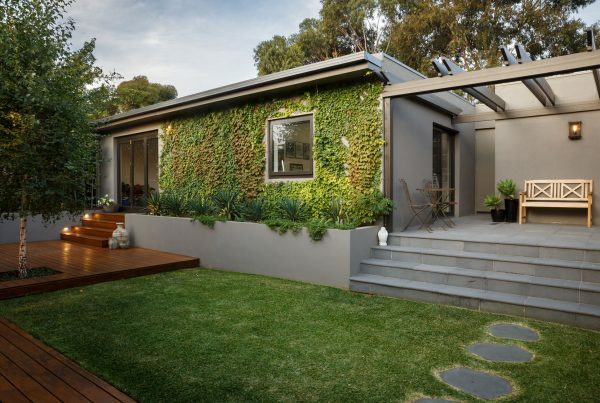 As your project progresses to construction our client focus is reaffirmed, continuing a seamless landscaping experience. At Normark communication is key. We devise a detailed production plan with you, providing a progress report every step of the way. We value quality. 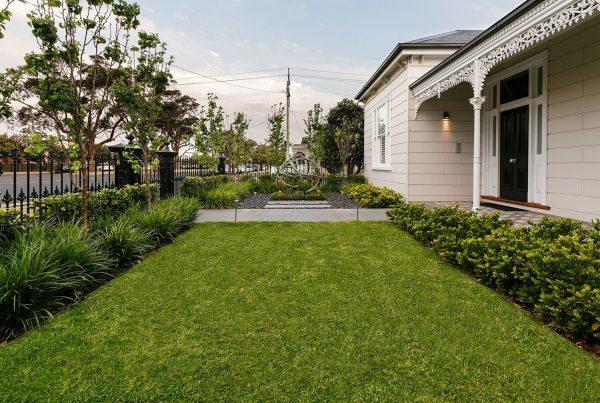 An uncompromised attention to detail combined with our responsibilities as a registered builder will ensure you the leading service we are renowned for in the Melbourne landscaping industry. 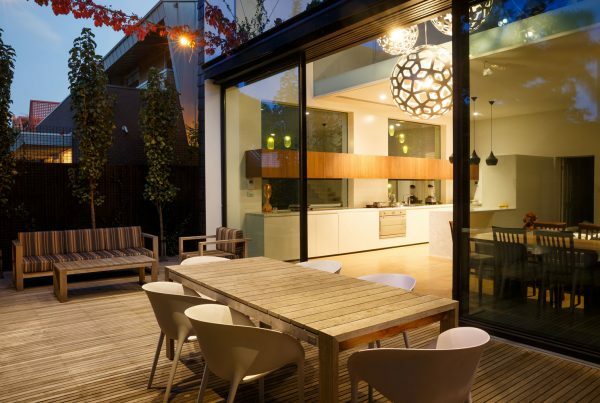 We are all about exceeding client expectations and providing a seamless, enjoyable construction experience. 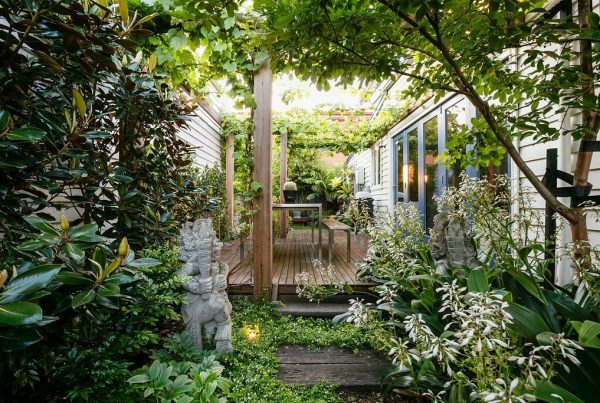 The best gardens are established gardens. It will take time, patience and professional upkeep from skilled landscape gardeners to ensure the gardens full potential is realised. Our horticulture team will provide a tailored proposal for this service.